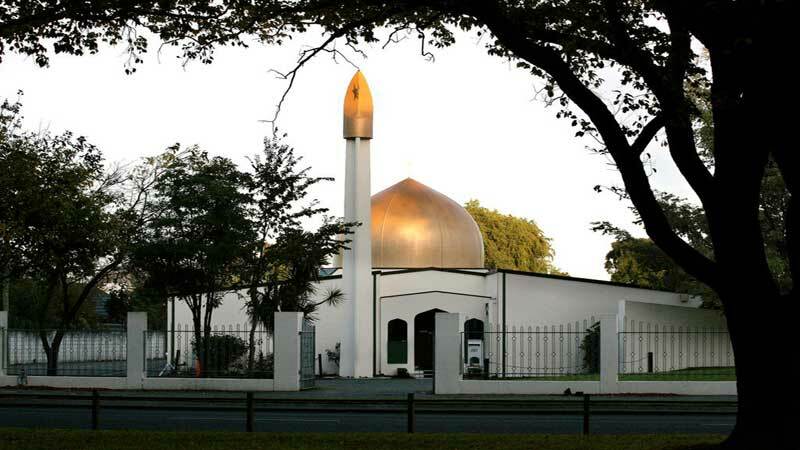 In his manifesto, the white supremacist charged with attacking two New Zealand mosques praised fellow “freedom fighters” as his role models. In reality, all were terrorists – most notable for acting alone. Investigators’ growing certainty that a single gunman was responsible for the massacre that claimed 50 lives has renewed attention to a longtime concern: terror attacks by ideologically driven lone actors in the US and Europe. Those looking to unravel how the attack took shape have decades of history to consult. Attacks by lone actors harboring extremist motives date back decades, particularly in the US. In the 1940s and 1950s, electrician George Metesky planted more than 30 bombs in New York theaters, libraries and other public places. He was driven by anger at his former employer over a workplace injury. The vast spaces and lack of borders in the US, along with a culture of individualism, help seed such attacks, Hamm said. But access to more powerful guns and ammunition has increased the lethality, said Hamm, who with a fellow researcher used a Justice department grant to identify more than 120 lone wolf attackers in the US over seven decades. Hamm points to the 2009 shootings at the Army’s Fort Hood in Texas that left 13 dead. Maj. Nidal Hasan, convinced that US wars in Afghanistan and Iraq were an assault on Islam, used a pistol equipped with a laser sight and magazine extenders to fire more rounds. But terrorist attacks by loners have also increased around the globe. Between 1990 and 2017, the US saw 56 attacks by ideologically driven lone actors, a study by Bouhana and others found. Over the same period, Europe and other countries were targeted by 69 such attacks, they concluded.